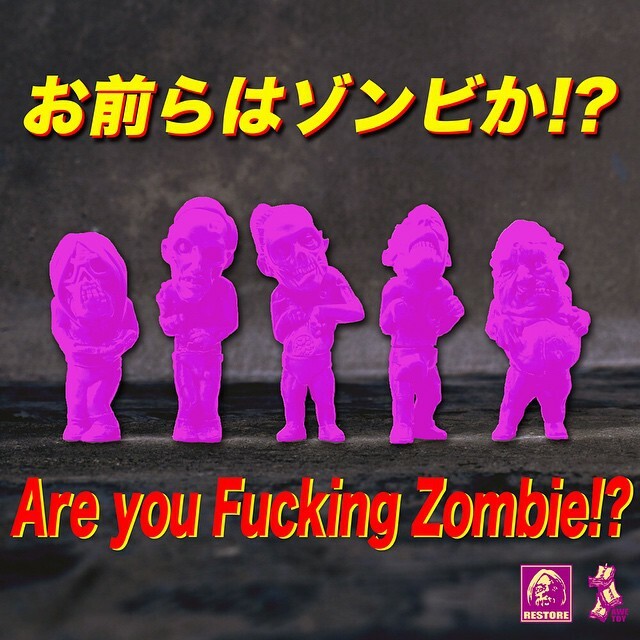 Following in the footsteps of Zollmen’s Zofbies, Restore Created are proud to announce their latest mini series, Are You F***ing Zombie?! Consisting of 5 figures designed and sculpted by Restore’s Junnosuke Abe , the little guys stand at just under 3″ tall each. Presumably debuting in the unpainted purple vinyl you see above, the series will be making its first appearance at Wonderfestival Summer ’15 this Sunday, July 26th, going on sale blind bag-style for just 500yen ($4) each. 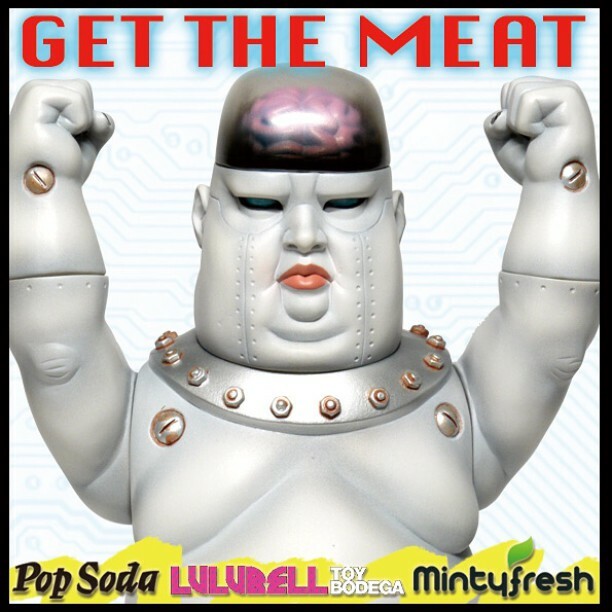 Fingers crossed we see an international release through Lulubell Toys soon after!